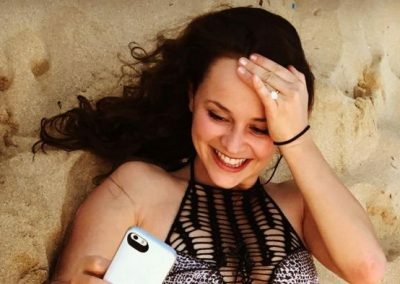 Welcome to the Sasha Cohen fan site! 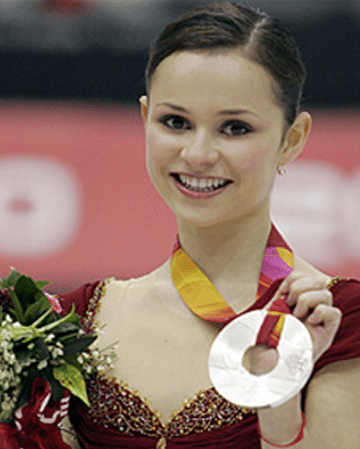 Sasha Cohen is one of the most accomplished skaters of her time. 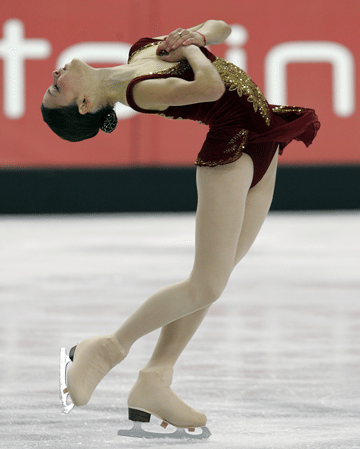 High on her list of accolades are winning the 2006 U.S. Championship in St. Louis and a silver medal at the 2006 Olympic Winter Games in Torino, Italy. I’m not a very good ice skater. 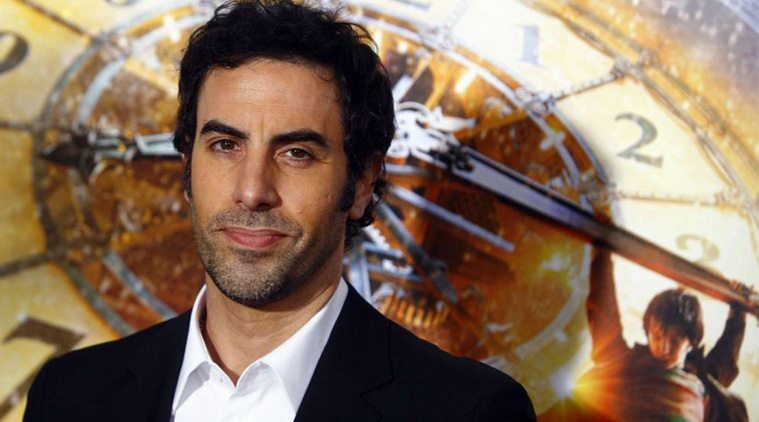 If you’re looking for information on the English actor Sacha Baron Cohen (Borat, Ali G, etc), sorry you’ve come to the wrong place! Sasha Cohen, who’s full name is Alexandra Pauline Cohen, was born in Westwood, California to mother Galina (née Feldman) and father Roger Cohen. Sasha is a 6 time medalist at the US Championships, winning the gold medal in 2006 at St. Louis, a two time medalist at the Grand Prix Final, winning the gold medal in 2002-2003 in St. Petersburg, a three time medalist in the World Championships and a silver medalist and the 2006 Olympic Games in Turin. 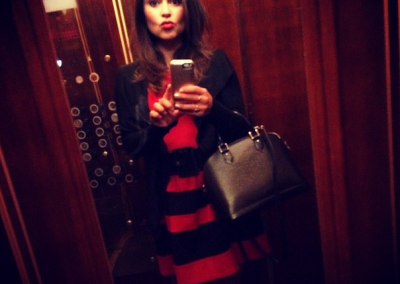 Sasha Cohen is known for her artistry. 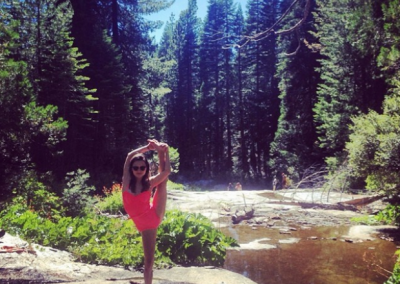 She was a ballerina on skates, but she was also a gymnast on skates. Her flexibility was a marvel to watch yet she could land a quadruple jump in competition. Watching her past performances will almost bring you to tears – she is beautiful and graceful, but a fiercely strong athlete as well. Sasha married her boyfriend Tom May on August 20, 2016. Read more on our Sasha Cohen Bio page. 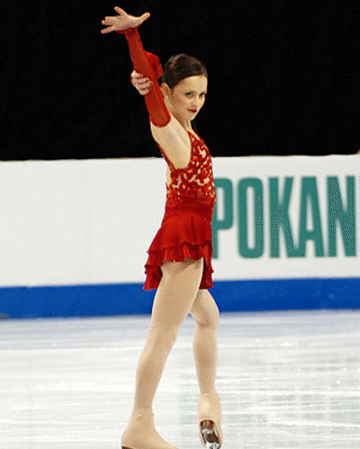 You can learn more about Sasha Cohen’s life as a figure skater by reading her autobiography, Fire on Ice published in 2006. Keep up with Sasha at her official facebook page. 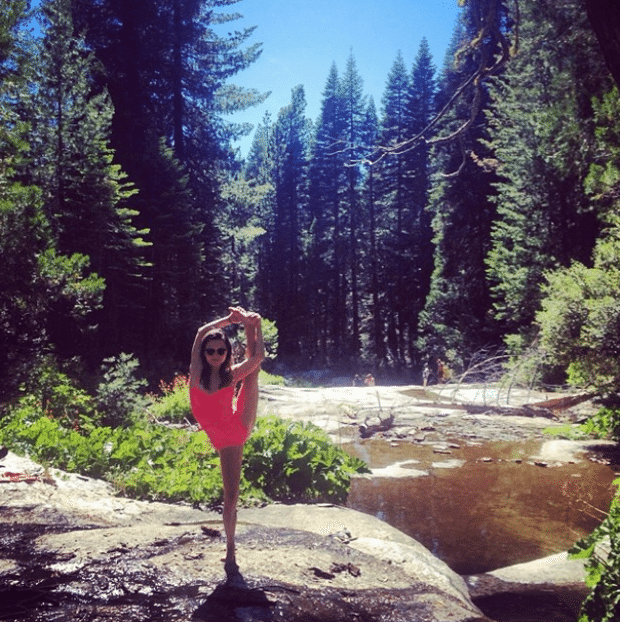 Be sure to visit our Sasha Cohen Photo Gallery for more pictures! 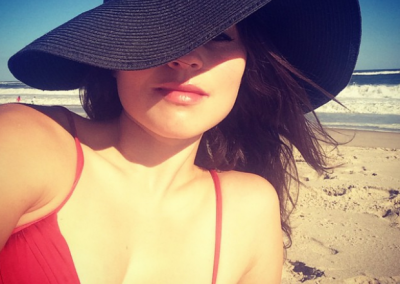 Thank you for visiting the Sasha Cohen fan site!